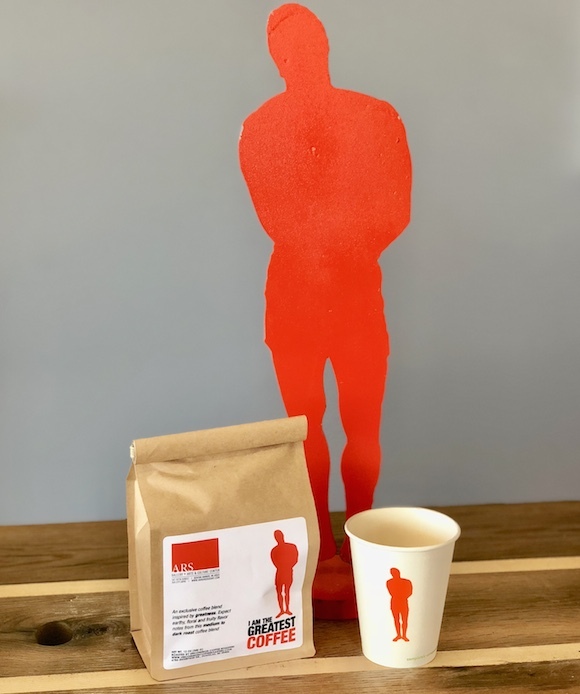 A Summer Arts Camp 2019: "NEW ZEALAND"
We have partnered with Uncommon Grounds and created a medium/dark roast, with earthy, floral, and fruity flavor notes, and a smooth finish. 100% of proceeds support youth in our community! Fresh brewed coffee available every Thursday. You may pre-order by contacting us at 269-208-4409 or stop in the gallery today to pick-up a bag. Italian Coffee Club coming this September! Encourage Enlighten & Engage in the Arts! We received our not-for-profit status September 2014 and are officially a 501(C) 3 under the name ARS Arts & Culture Center. Our mission is to Encourage Enlighten & Engage in the Arts! 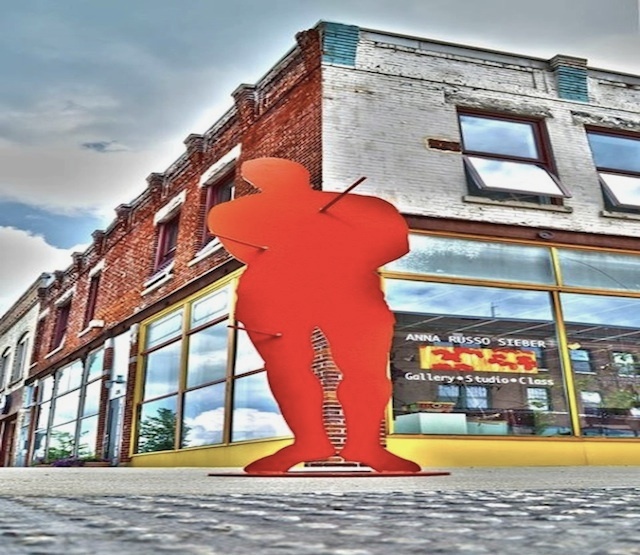 Our purpose is to provide a local community Art Center, which promotes, develops, and implements cultural, visual fine arts, and arts education to the community with a focus on at-risk youth in Benton Harbor and surrounding communities. Your generous support provides critical unrestricted funding that allows for showing films, offering after school youth workshops, summer camp sponsorship, and other art center events throughout the year. Thank you for supporting the arts!